Cleaning your no-glare lenses is easy! Always start by wetting the lens and clean it with a soft soap or approved cleaner from [INSERT PRACTICE NAME HERE]. Don’t ever use window cleaner, or other harsh chemicals as they can damage the lens. Always use a soft, dry cloth to wipe the lenses clean. Never use facial tissue or paper towel as these materials can scratch your lenses. 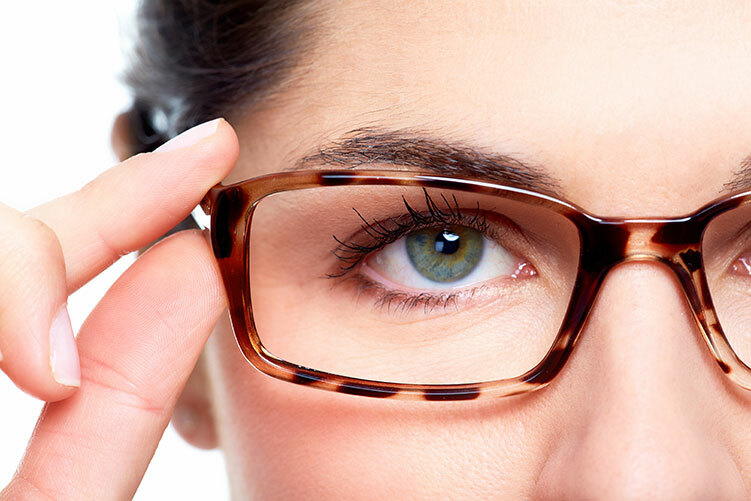 Be sure to ask for a demonstration of no-glare lenses during your next visit to [INSERT PRACTICE NAME]!